Home Highly Satisfied Teachers – What makes them stay in Long Day Care? 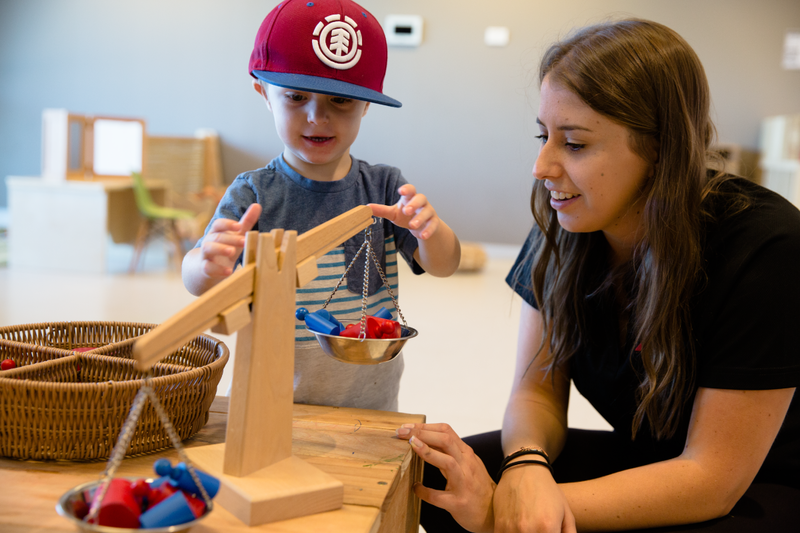 A two-phase mixed method study was completed in 2016 with over 200 Early Childhood Teachers (ECTs) participating in an online survey to determine a clearer understanding of factors related to job satisfaction and intention to turnover in the current Australian Long Day Care (LDC) context. Ten highly satisfied teachers (identified from the survey) were then interviewed. So what did this study find? Firstly, it seems some things haven’t changed! For instance some common frustrations which are not surprising including low pay and poor working conditions, a lack of professional recognition, and limited time to complete tasks. Also the most satisfying aspects of teaching in LDC centres included the joy of working with children and building relationships with children, families, and colleagues. As we all know relationships matter in all facets of our lives! So the bigger question to ask now is do ECTs actually leave the EC sector altogether? Are they moving to schools as suggested by some research? Or are they simply moving between EC centres, shopping around for a better fit? Answers to these questions are necessary so that we can appraise the full context of turnover of ECTs and we know this is important for children’s learning and development (Organisation for Economic Cooperation and Development (OECD), 2013; Warren & Haisken-DeNew, 2014) . While the sample size was small, the findings were encouraging in suggesting significant correlations between current job satisfaction and being paid above the award wage (even slightly); and having an extra educator in the classroom (above legislative requirements) for at least part of the day. Its time for a longitudinal study to determine true rates of turnover and more importantly, to determine if ECTs are leaving the sector, and if so where are they going and why? Jones, C., Hadley, F., & Johnstone, M. (2017). 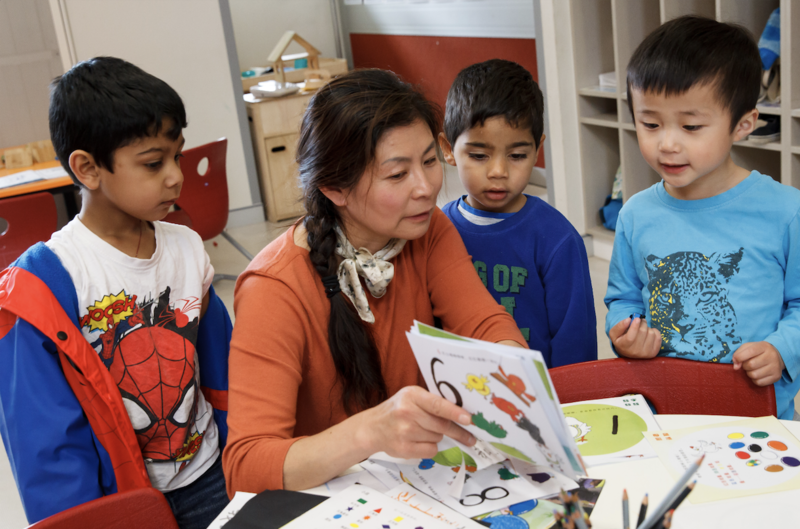 Retaining early childhood teachers: What factors contribute to high job satisfaction in early childhood settings in Australia? New Zealand Research in Early Childhood Education. Jones, C. (2016). Investigating job satisfaction among early childhood teachers using self-determination theory. (Masters in Research), Macquarie University. Bretherton, T. (2010). Developing the childcare workforce: Understanding ‘fight’ or ‘flight’ amongst workers. Adelaide: National Centre for Vocational Education Research (NCVER). Lyons, M. (1997). Work rewards, job satisfaction and accreditation in long day care. Australian Journal of Early Childhood, 22(3), 40-44. Organisation for Economic Cooperation and Development (OECD). (2013). Education today 2013: The OECD perspective. Retrieved from OECD Publishing. Rosier, M., & Lloyd-Smith, J. (1996). 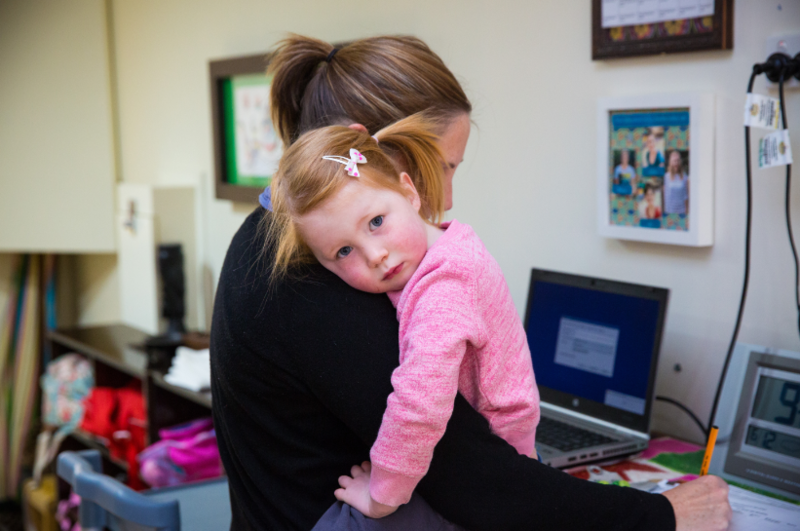 I love my job, but… Childcare workforce attrition study. Retrieved from Productivity Commission. Warren, D., & Haisken-DeNew, J. P. (2014). 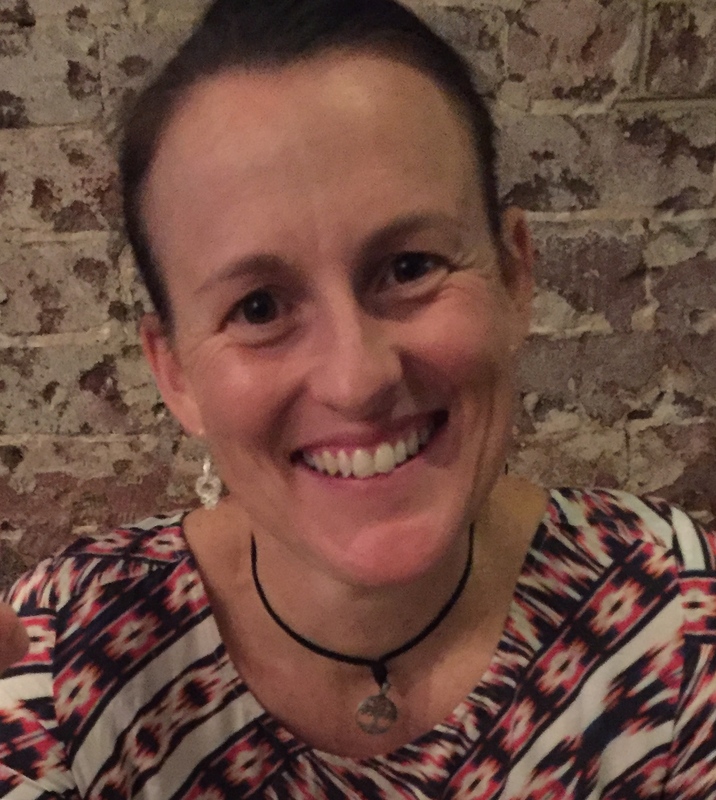 Session J-Early bird catches the worm: The causal impact of pre-school participation and teacher qualifications on year 3 NAPLAN cognitive tests. Paper presented at the ACER Research Conference: Quality and equity: What does research tell us?, Adelaide. Thanks For Sharing Regarding Job job satisfaction in day care. I read your study with great interest. Workplace stress has long been an issue in the EC sector. Sadly the demands of the job role, as well as the emotional demands of working with children and families takes its toll. I can’t see anything changing unless educators are given adequate time for planning, thinking, reflecting, discussing etc. educators cannot continue to be all things to all people without the inevitability of burnout. I work in the training sector and have seen the gradual increase in workload and knowledge expectations form Cert 3 educators. It’s a complex problem that successive governments are unwilling to address.